Welcome aboard! Task Force 1 is meant to be a personal thank-you and "well done" to all the ships and crews who served their country, and a place to share our photos and experiences with other enthusiasts. To that end, we only provide specific pages for the memorials and museums we have visited ourselves. 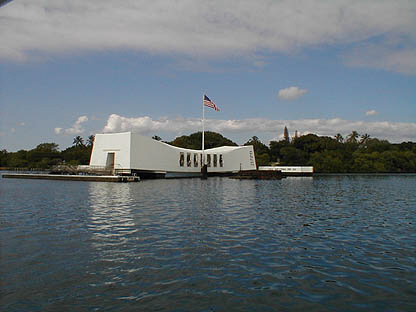 We will happily provide links on our Links page to any memorial or museum sites. Unless otherwise noted, all photos were taken by us and published to share with visitors to the site (see the Legal page for more information). Please feel free to email us with any comments or suggestions. We hope you enjoy your stay, and come back soon!